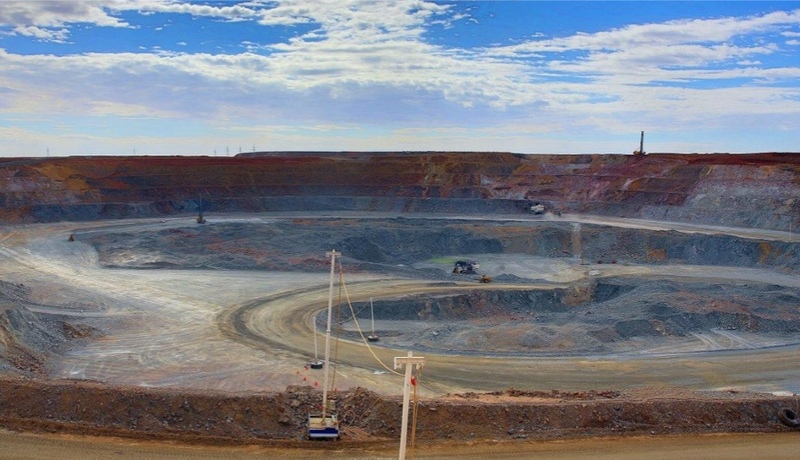 The Oyu Tolgoi copper and gold mine in Mongolia’s southern Gobi Desert will lift force majeure effective March 1 and majority owner Turquoise Hill Resources Ltd said on Wednesday that it expected to make up any sales-related effect over the next few quarters. Force majeure was declared Jan. 17 after protests by Chinese coal haulers disrupted deliveries by blockading roads near the Chinese-Mongolian border, leaving Oyu Tolgoi convoys unable to deliver copper concentrates. Force majeure is a legal status companies invoke when they cannot make deliveries of a commodity because of forces outside of their control. Vancouver-based Turquoise Hill, majority owned by Anglo-Australian miner Rio Tinto , said the blockade was lifted Jan. 18 and the border re-opened Jan. 19, but ongoing congestion had hampered a return to normal border traffic. A period of consistent convoy crossings and stable concentrate supply chain are required before force majeure can be lifted, said Turquoise Hill, which owns 66 percent of Oyu Tolgoi with the Mongolian government holding the remainder. The Chinese truckers were protesting increased enforcement of rules requiring them to pay Mongolian taxes and social insurance to receive permits to deliver coal, a source in the capital Ulaanbaatar said in January. The source said Mongolian authorities had also stopped Chinese truckers from picking up coal from the mine. Last week, the mine said it would weigh alternatives to guarantee electricity supply, after casting doubt on state plans to build a power plant in the region. Oyu Tolgoi is under pressure to procure power from domestic rather than Chinese sources within the next four years, as stipulated in a 2009 investment agreement. Reporting by Susan Taylor Editing by Toni Reinhold.